Antitrust authorities raided groups including Fox in a TV-sports cartel probe. Usually, such moves help consumers. But if the cartel had helped hold down inflated media rights, the main beneficiaries from its end would be already loaded teams and athletes. 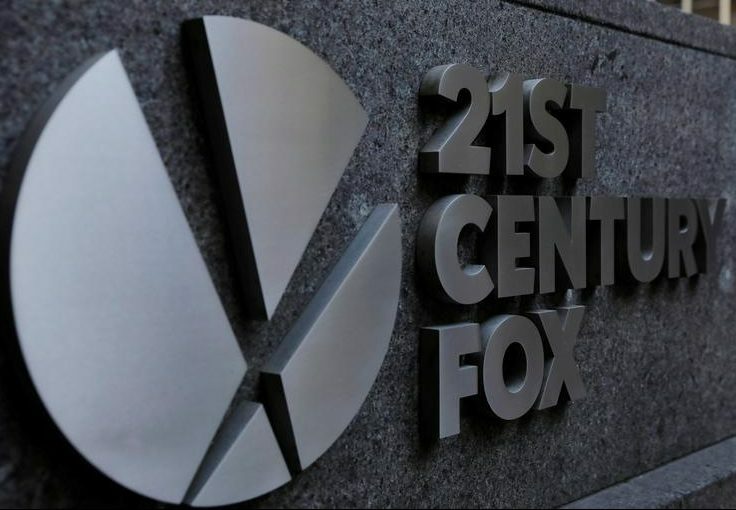 The 21st Century Fox logo is displayed on the side of a building in midtown Manhattan in New York, U.S., February 27, 2018. The European Commission on April 10 raided the offices of companies involved in sports broadcast rights, including Rupert Murdoch’s Twenty-First Century Fox, as part of an investigation into a possible cartel. The commission said it had carried out unannounced inspections in several member states at companies that distribute "media rights and related rights pertaining to various sports events and/or their broadcasting". Fox Networks Group, an operating unit of Murdoch's Twenty-First Century Fox which distributes TV and cable channels around the world, said it was cooperating with the commission’s inspection after officials raided its offices in London. The company’s 11.7 billion pound offer for the 61 percent of Sky it doesn’t own is being reviewed by British competition regulators, who are due to hand a report to Secretary of State for Media Matt Hancock by May 1. Comcast offered 12.50 pounds a share in cash for Sky on Feb. 27, topping an existing offer of 10.75 pounds from Fox, which owns 39 percent of the European satellite broadcaster. Sky shares were down 0.6 percent to 13.18 pounds at 0930 BST.